Looking pretty spry for 26! Two-time Eclipse Award champion Songbird has been confirmed in foal to fellow champion and first-year stallion Arrogate. It would be the first foal for the Medaglia d'Oro mare. The news was reported by Timber Town Farm, which boards Songbird in Lexington, Ky., for owner Mandy Pope, who purchased the mare for $9.5 million at last November's Fasig-Tipton Kentucky fall selected mixed sale. 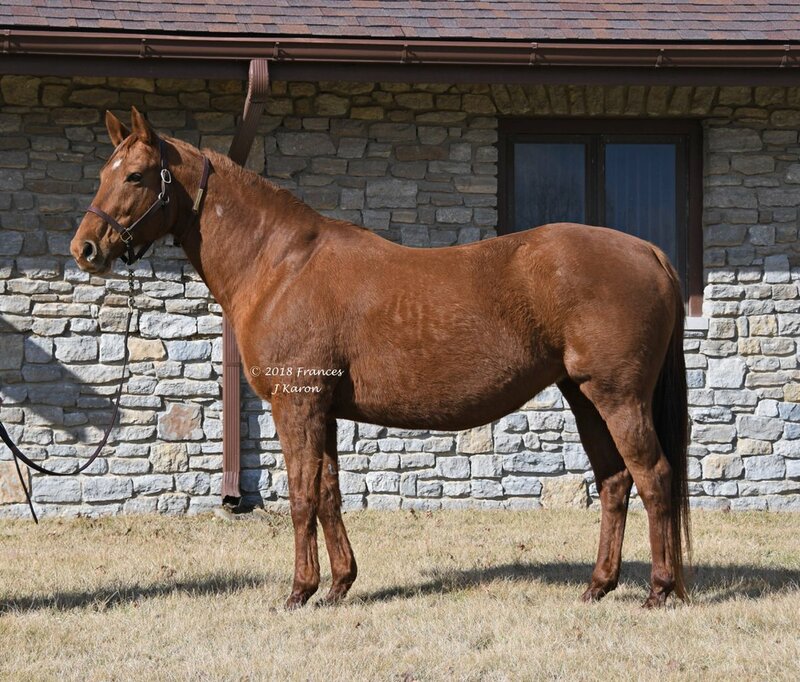 The price was the second-highest ever at a North American public auction for a broodmare prospect. And unfortunately, Hasili is now gone. What a producer. Ioya Two wrote: And unfortunately, Hasili is now gone. What a producer. And we just saw that lovely photo of Hasili with her daughters, Banks Hill, Heat Haze and Intercontinental. My condolences to Juddmonte Farms and all her fans on this sad day. Khalid Abdullah's Juddmonte breeding operation is mourning the death of its outstanding broodmare Hasili at the age of 27. 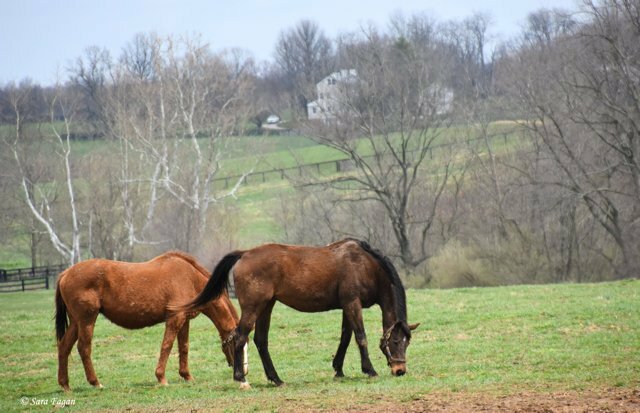 The daughter of Kahyasi, one of the most celebrated producers of the modern era, leaves an indelible mark on the breed as the dam of five individual Group or Grade 1 winners, a record she shares with New Zealand blue hen Eight Carat. Hasili came agonisingly close to edging past Eight Carat's mark as her first foal, Dansili, was placed in five elite events including when finishing fast to be beaten just a neck into third behind War Chant in the Breeders' Cup Mile. Dansili has more than made up for missing out on those laurels as a stallion at Juddmonte's Banstead Manor Stud, by supplying 20 Group or Grade 1 winners including the exceptional talents Flintshire, Harbinger, Rail Link and The Fugue. Dansili's influence has deepened with sons Bated Breath and Zoffany having proved popular with breeders, and daughters having produced the likes of Astaire, Chicquita, Cliffs Of Moher, Expert Eye, Ice Breeze, Nezwaah and Time Test. 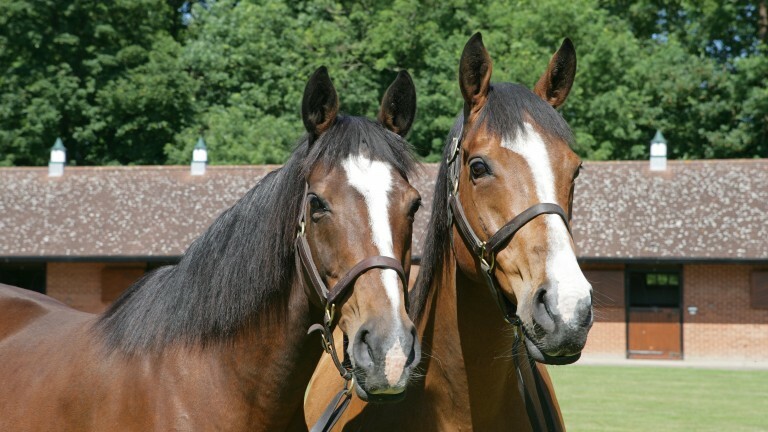 In a remarkable run, Hasili's five offspring after Dansili all struck at the highest level. Banks Hill in the Coronation Stakes, Breeders' Cup Filly & Mare Turf and Prix Jacques le Marois; Heat Haze in the BeverlyD and Matriarch Stakes; Intercontinental in the Matriarch and Breeders' Cup Filly & Mare Turf; Cacique in the Manhattan Handicap and Man o' War Stakes; and Champs Elysees in the Northern Dancer Turf Stakes, Hollywood Turf Cup and Canadian International. Rest in peace, you grand, elegant dame. A week after the death of Juddmonte blue hen Hasili, European breeding has lost another grande dame with Pierre-Yves Bureau, the manager of the Wertheimer brothers' racing and breeding interests, announcing that Born Gold has passed away. Born Gold, who was 27, produced the Wertheimers' history-making racemare Goldikova, Prix Vermeille heroine Galikova, the five-times Group/Grade 1-placed Anodin, three other stakes winners and a further two black-type place-getters. 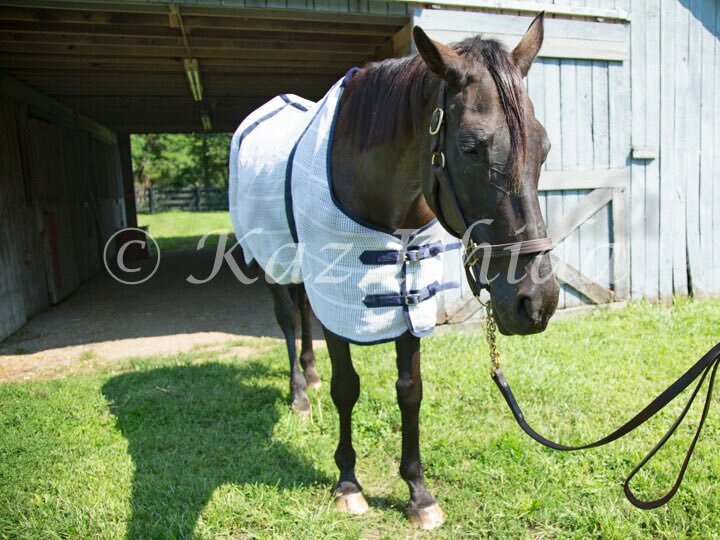 The daughter of Blushing Groom achieved greatness and was certainly bred for it, as she hailed from a fruitful line of an outstanding Wertheimer family. 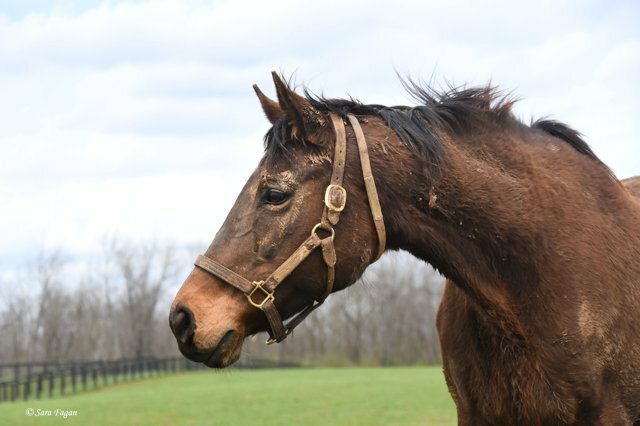 Happy birthday to our retired Champion SERENA'S SONG, 26 years young today at Denali Stud! Sassy as ever and at this time of year - muddy!